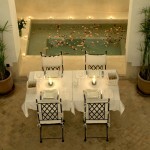 Affordable chic boutique hotel in the in the heart of the Medina of Marrakech. Riad ChiChi is a cool, chic riad close to the souks and minutes from the main square, Jemaa El Fna. 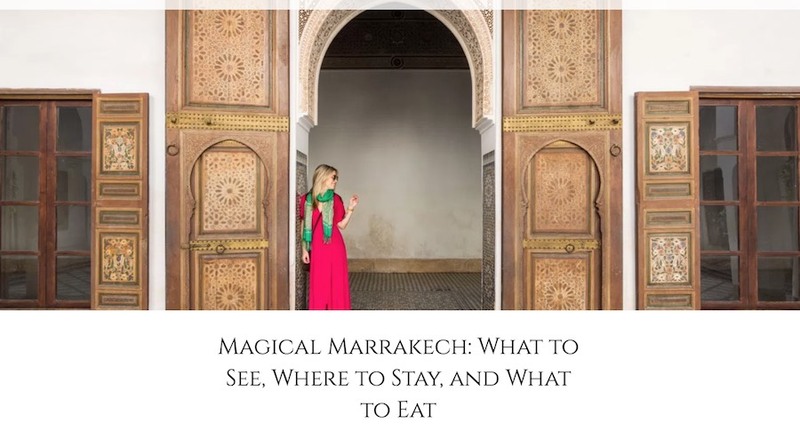 Discover the best of Marrakech and experience living in an authentic Moroccan riad without having to forgo creature comforts. We have a lovely roof terrace for relaxing . There are sun beds and a pergola furnished with comfy seating and tables and chairs if you would like to have breakfast or dine there. We can organise Spa Treatments in the privacy of your room and we can also organise a Hammam in our sister riad just 10 minutes walk. Riad ChiChi’s cool, simple, and elegant lines create a calm and relaxing atmosphere providing a welcome retreat after the hustle and bustle of the medina. Ideally situated in a quiet cul-de-sac in the centre of the Medina, close to the Musée de Marrakech, the Medersa Ben Youssef and the entrance to the Souks, just a short stroll to the Square, Place Jemaa el Fna. 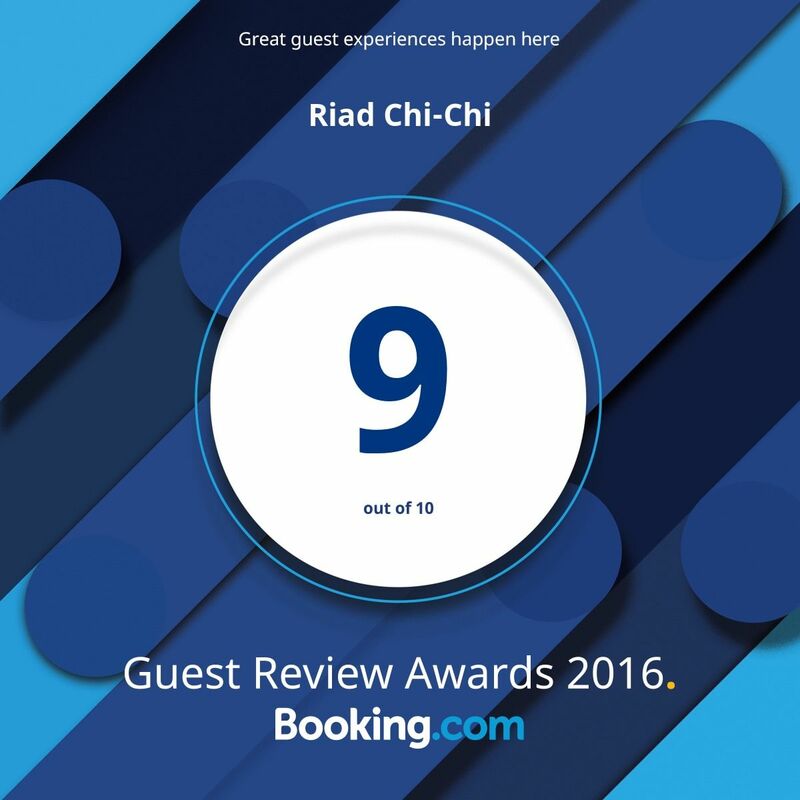 The relaxed and welcoming atmosphere means that staying at Riad ChiChi is more like visiting friends than staying in a hotel.